Finances, I choose you! 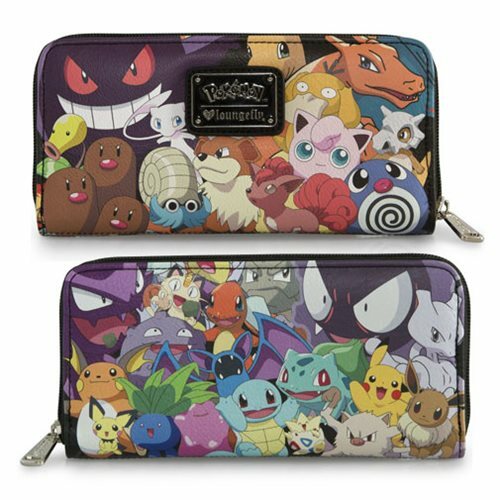 The Pokemon Print Faux Leather Zip-Around Wallet can carry your money, cards, photos, receipts, and other goodies in classic Pokemon style. Enjoy Growlie, Cubone, Psyduck, Jigglypuff, and more on your faux leather zip-around wallet. Measures 8-inches x 4-inches. Ages 15 and up.